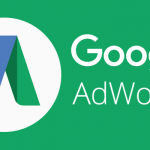 Being a Google AdWords certified company, we help you set-up, manage and monitor your Adwords pay per click PPC Campaign. Google AdWords is the most advanced PPC (Pay per Click) service used by global marketers for displaying contextual ads on Google. 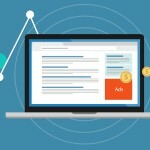 Google enables advertisers to display ads on numerous affiliated websites linked through the AdSense program. 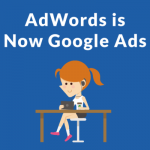 Google’s inbuilt algorithm detects and then matches PPC AdWords ads with available website content to ensure that ads land up at relevant websites. 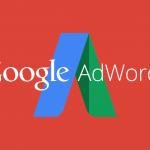 Google AdWords Pay Per Click advertising program helps marketers achieve great exposure for their services products on Google and its associated network partners. 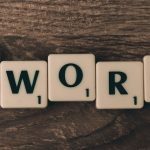 Just because you do not have the time to manage the Google Adword campaign, you cannot afford to lose on its massive profit potential. Simply call us to get the advanced professional help to set-up, manage and monitor your PPC Campaign. Out team also specializes in auditing the existing campaign. From slight tweaking to improvising the whole campaign, whatever is required will be delivered, after thorough analysis of the running campaign and website. 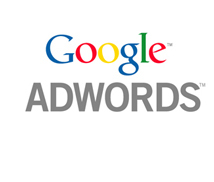 How Google AdWords Campaign Management Helps? Our decade long existence in the market as a pivotal player has compelled us to excel in this domain. 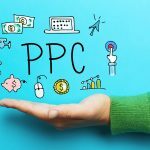 Our PPC PPC Management Professionals ensures measurable results and excellent ROI. Get us on the job. If you wish to stop bothering for your Google AdWords Campaign management's sluggish response then call us. We will deliver what you actually expect from your campaign.